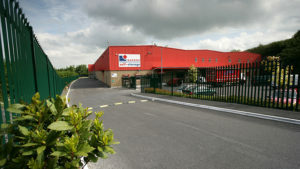 Once you have packed your files and archive boxes, the next step is to transport your boxes to our facility, ideally located at Riverside Commercial Estate on the Tuam Road in Galway City. Don’t worry if it turns out the room you reserved is too big or too small, we give you flexibility to change room sizes without penalty. 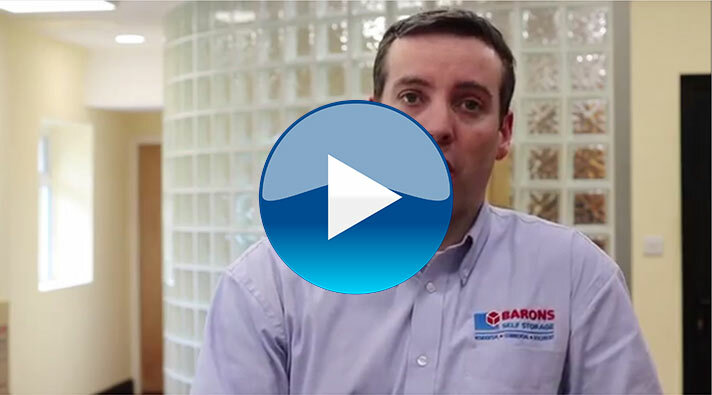 See our Document Size Guide to find out more. 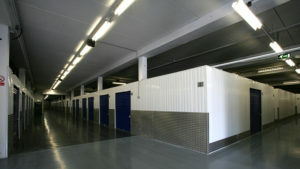 When availing of our Document Self Storage service we also provide raking at no additional cost. 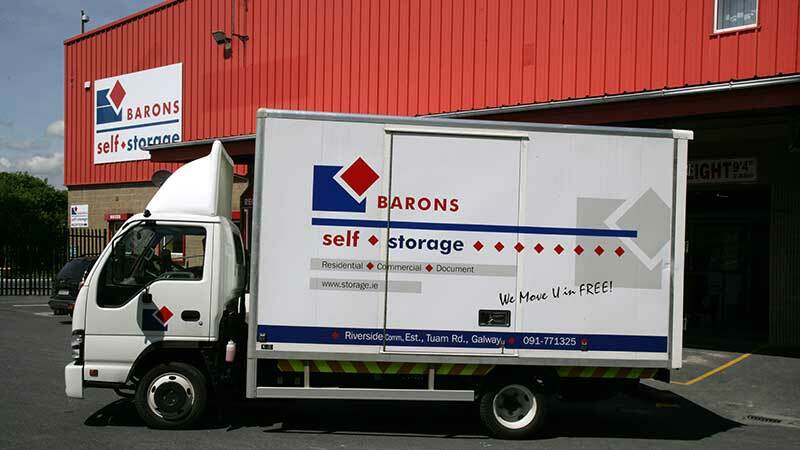 Barons Self Storage understand that when you are busy running a business, finding the time to shop for packing supplies, pack up your documents or move your files into storage can be difficult. 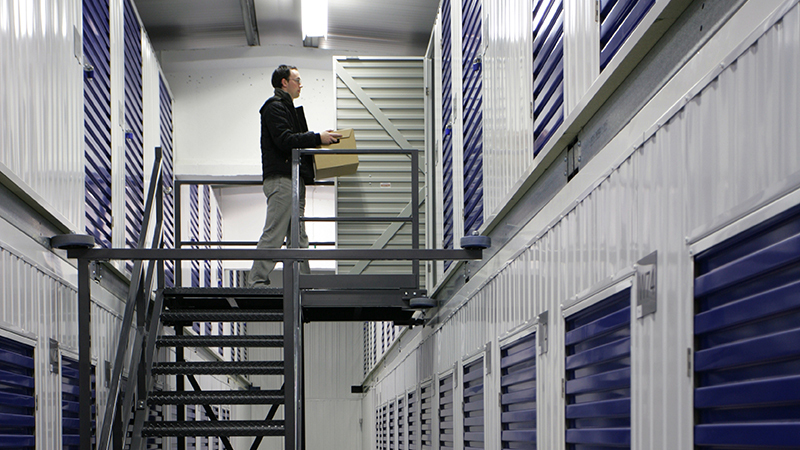 We can take all the hassle out of this process by offering our document storage customers a free collection service scheduled around their requirements. 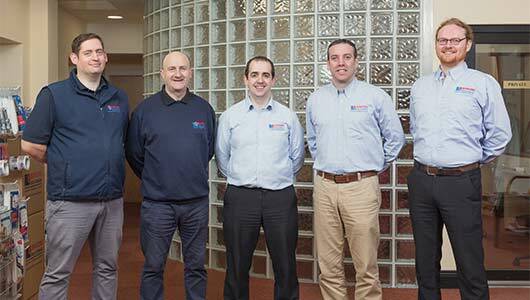 This service is available in the Galway area. 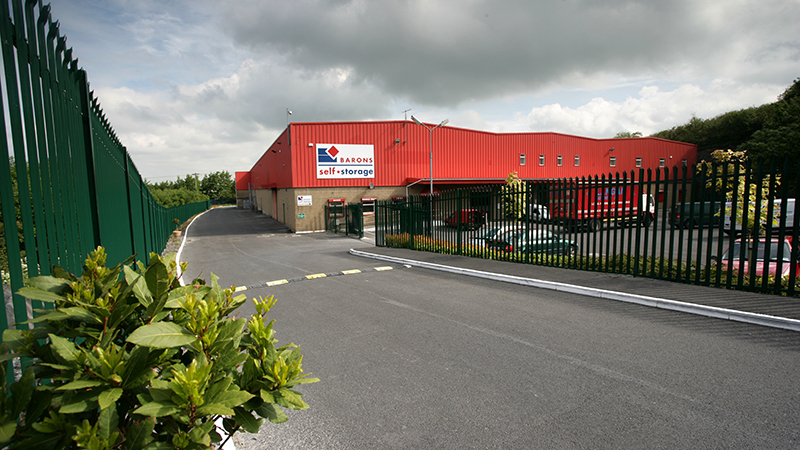 Call one of our onsite storage professionals now on 091 771325 to chat about your options. -The first pick up is Free for document collection. – We can pick and drop off document boxes from and to your office for a fee. -Archive pack and flatpack boxes available for purchase onsite. See our shop specials for more. – When using our Document Storage & Retrieval service you must use our archive boxes. 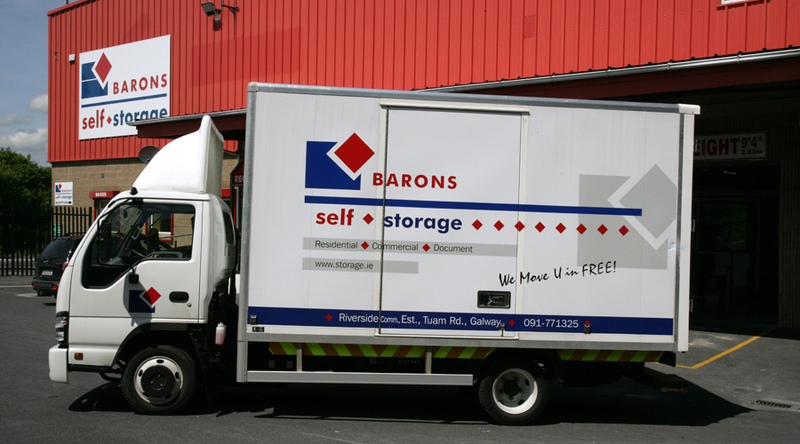 Barons Self Storage offer a free moving truck and driver to help you transport your documents to our facility. 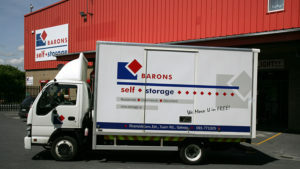 Once reserved, our truck will come to your business where you can load your archive boxes. 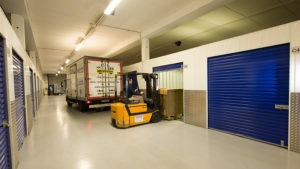 We will then safely transport your documents to our facility where you can easily unload them directly onto the racking of your document self storage room. 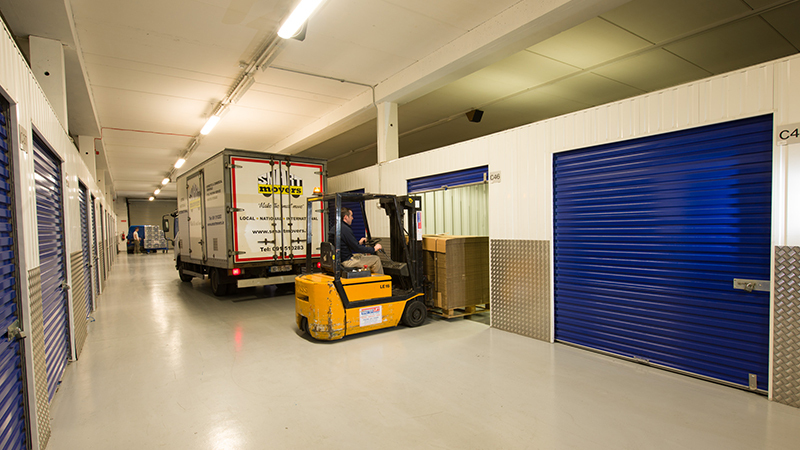 We can also organise a full removal service to help you and your business with the movement of your documents. -Free labour available on your first move. -Flat pack archive boxes available in-store.See our shop specials for more.